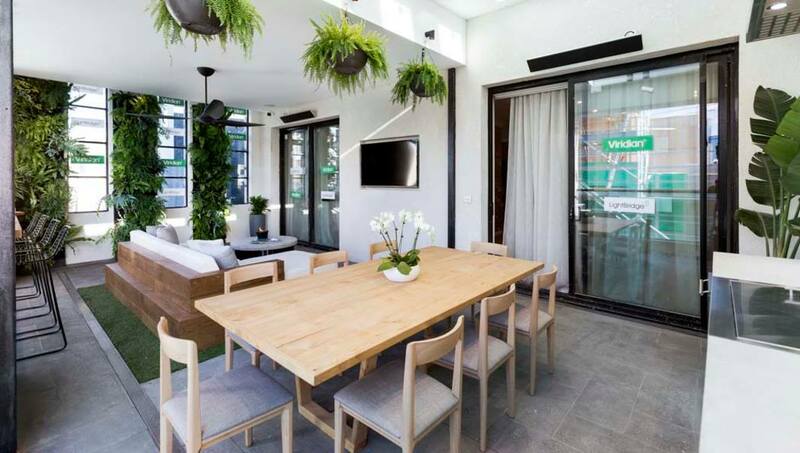 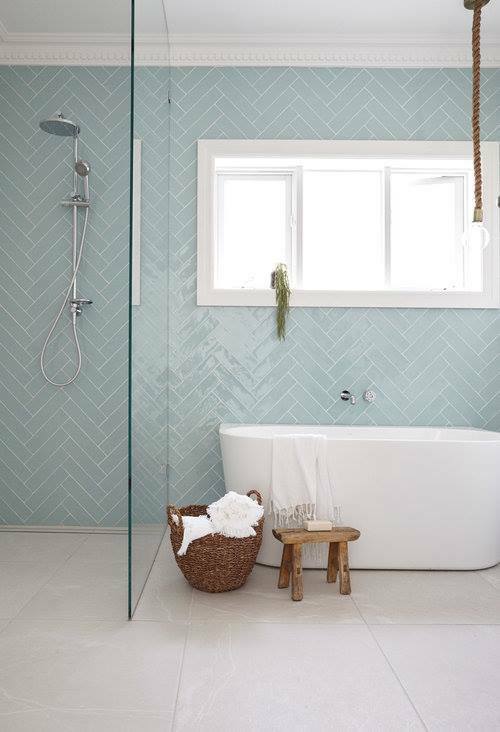 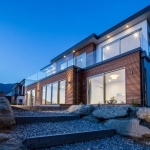 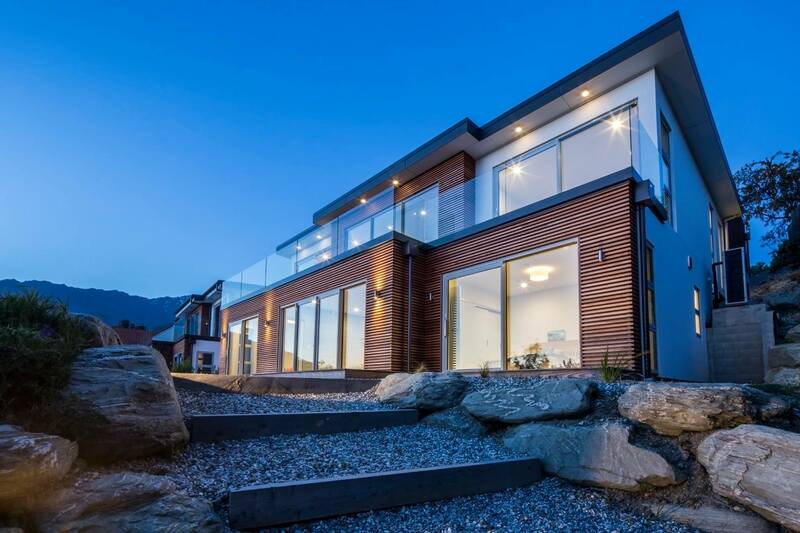 Viridian provides a range of residential and commercial glass including double glazed windows, laminated, energy-efficient, safety, security and self-cleaning glass. 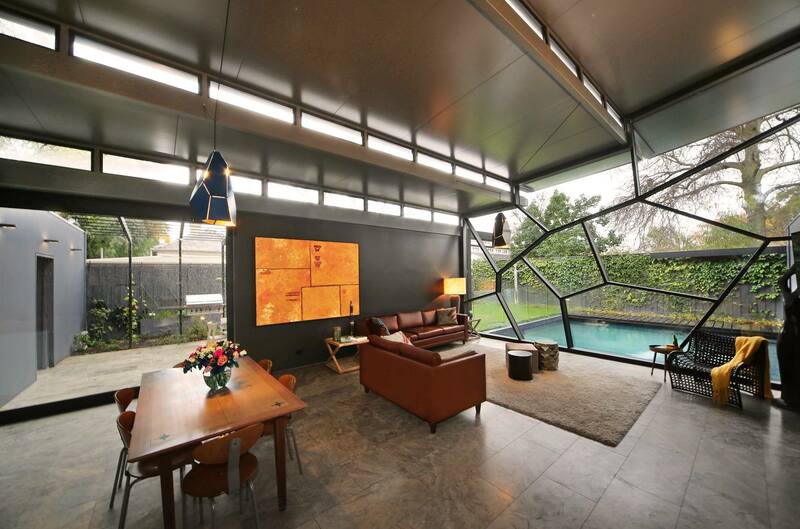 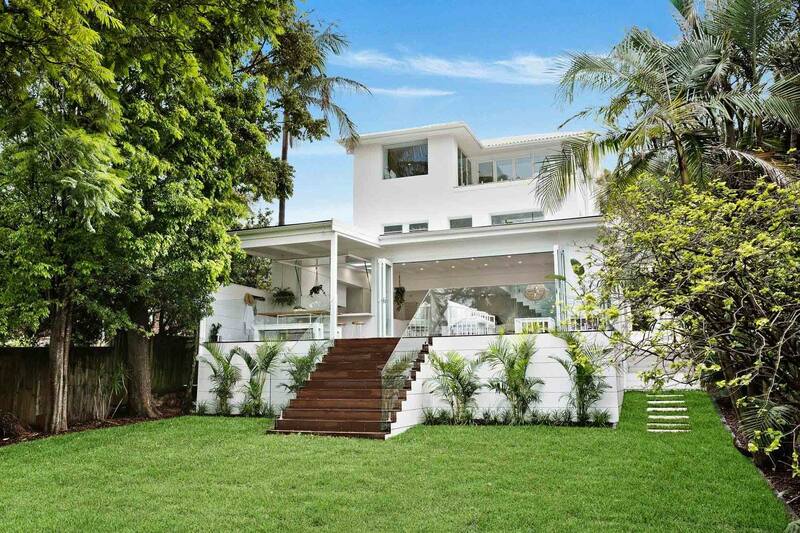 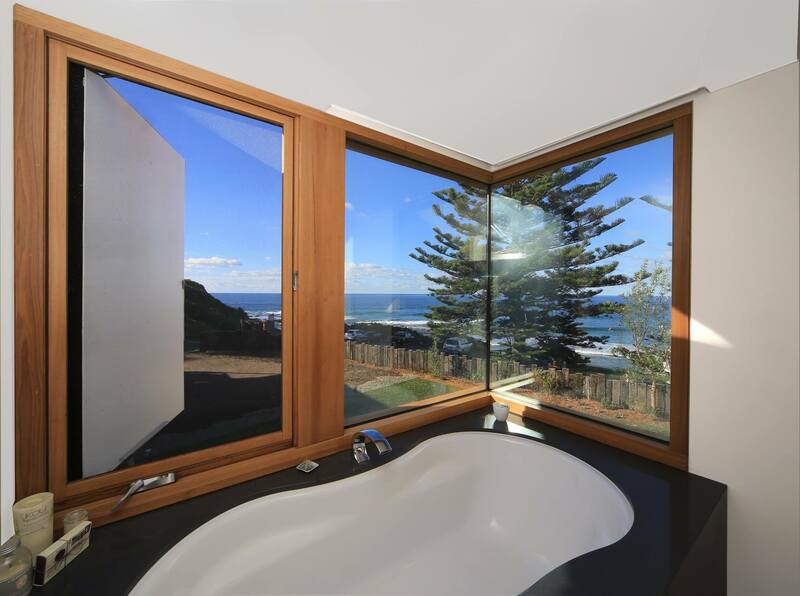 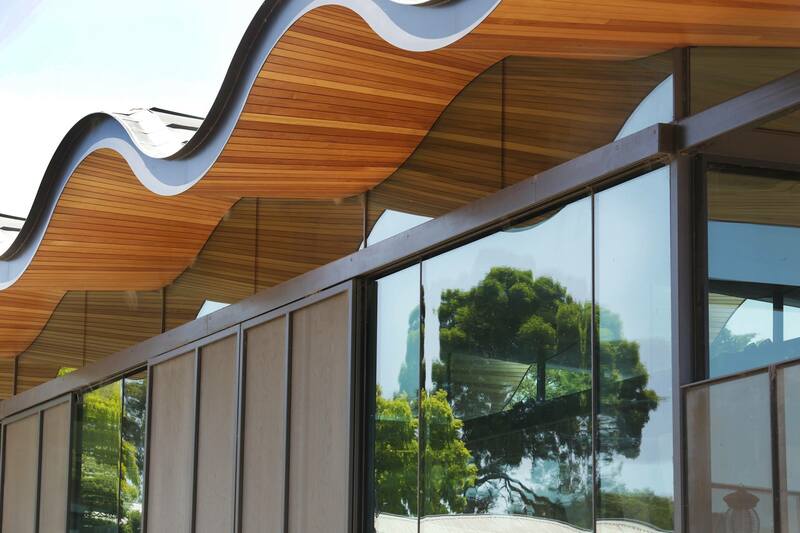 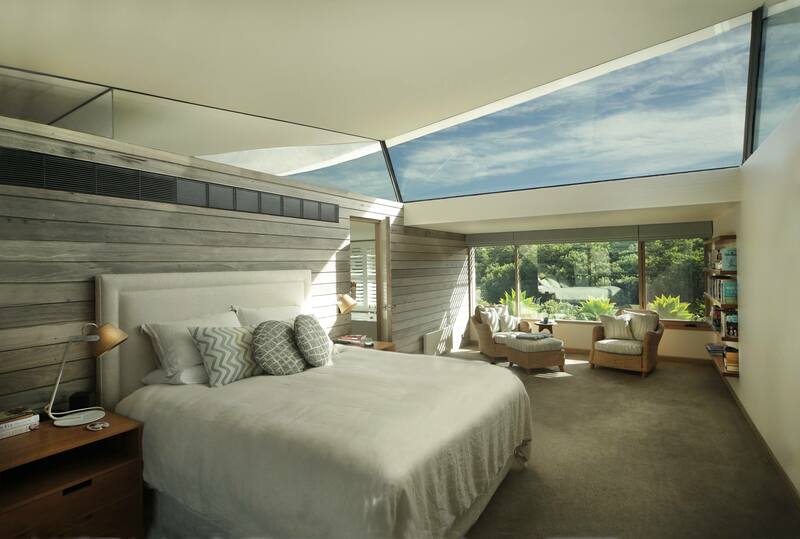 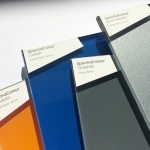 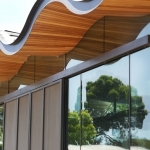 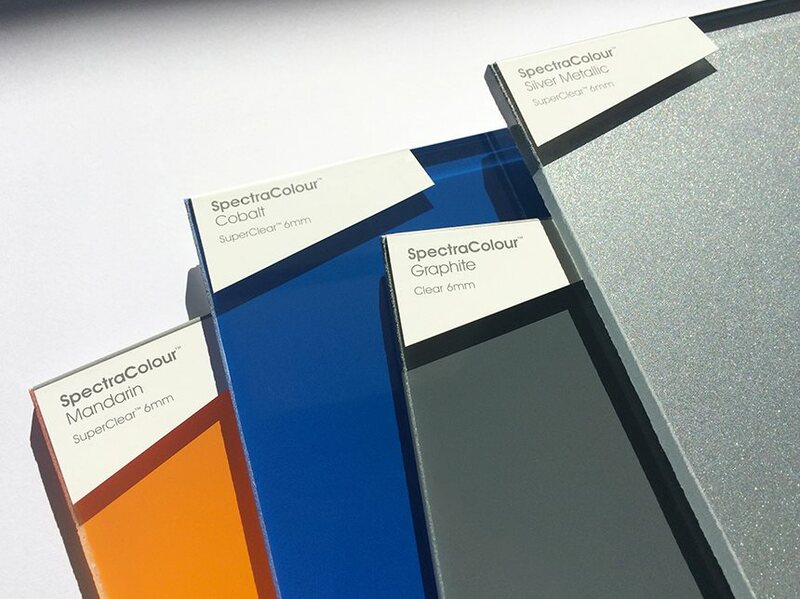 Other specialist products include bushfire resistant, storm resistant and low reflective glass. 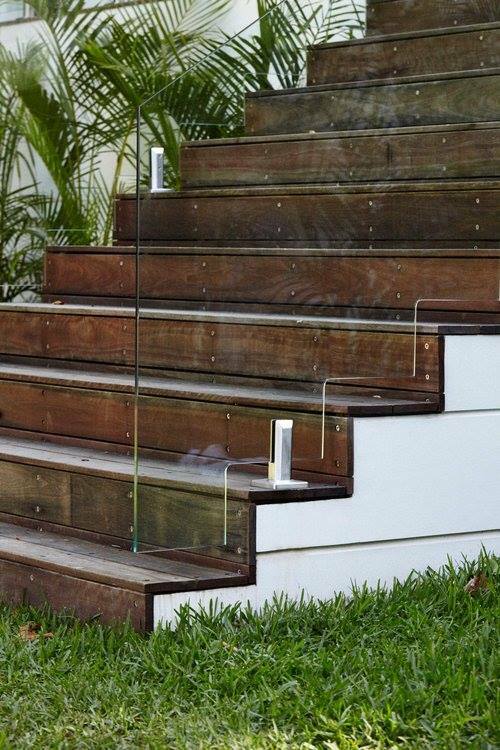 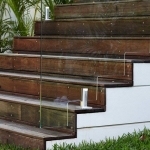 All of their glass products can be tailored to meet your specific requirements.